An alien abduction 20 years ago, a group of friends at an isolated ranch, and the return of not just the abductee but the monsters as well. A real-life tale of the civil war submarine H.L. Hunley, its discovery by Clive Cussler, its raising, its restoration, and its secrets revealed. Six friends, trapped in a town that does not exist, stalked by a supernatural force that demands they submit and become living dolls. historical fantasy horror Mailbox Monday nonfiction sci-fi Stacking The Shelves suvudu What Are You Reading? 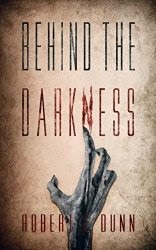 I like the cover for Behind the Darkness. It's been a while since I read anything with aliens in it and this one is new to me. Enjoy your reads! Sea of Darkness sounds interesting. OOoh those look like exciting reads! Totally new to me but I hope you enjoy them all! 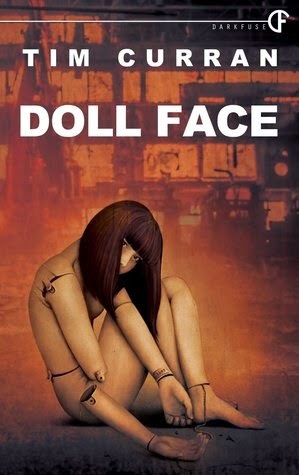 The cover for Doll Face is so creepy I like. You have four I have not seen. Thanks for visiting my blog. 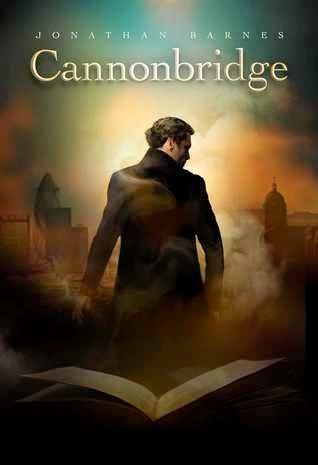 Huh, Cannonbridge sounds interesting, I'll have to look out for that. Hope you enjoy these! Also, jealous you had Trigger Warning. One of these days I'll have to check out Tim Curran, I always see my horror-reading friends on Goodreads rating his stuff quite high. Alien Abduction also looks quite creepy. Doll Face sounds interesting. :) I hope you enjoy all your new reads! 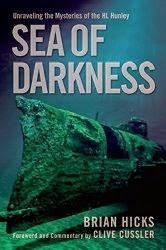 I like the cover of Sea of Darkness.